“A marginal note on Christian’s death certificate indicates that, by court order in 1863, the name will be replaced by Gérard Schrag. The death certificate indicates he was born in Marimont, but his birth document indicates he was born in Grostenquin.” ? Calculated from death document info. Witnesses: Jacques Mosimann, b. in 1732 and Barbe Roby, b. in 1728. “Moved to Neufchateau by 1832. 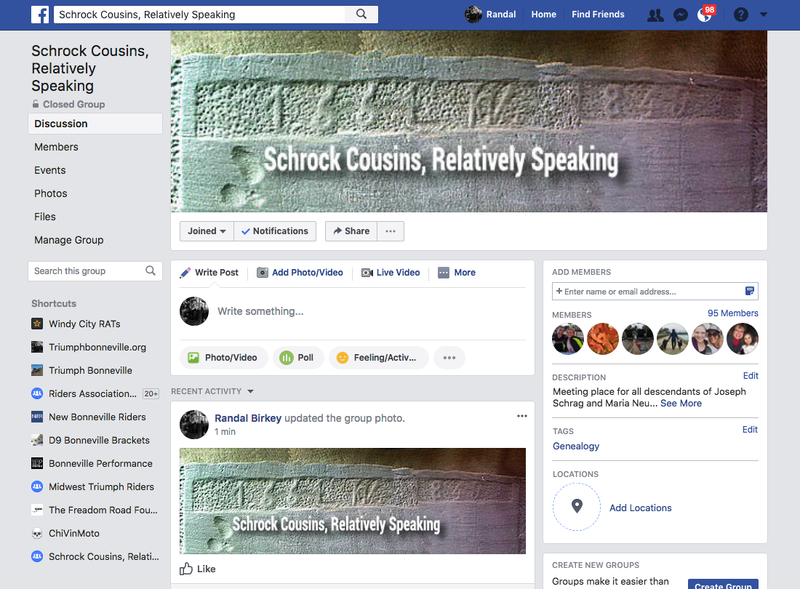 [S113] Partial Genealogy of the Family of Christian Schrag/Schrock/Gerard, Neil Ann Stuckey Levine. [S112] Salt of the Earth: Joseph Saltzmann, Barbara Litwiller and Descendants, Katie Green. [S349] Caspar/Andre Schrag info from Maurice Hebert, Jean-Francois Lorentz. [S728] GeneaNet - Jean-Paul Neyhousser. [S398] Amish Mennonites in Tazewell Co., Joseph Staker, Gives birthdate as 17 Nov 1797. [S842] Birth document of Christian Schraque, 26 Oct 1797 (5 Brumaire year VI). [S113] Partial Genealogy of the Family of Christian Schrag/Schrock/Gerard, Neil Ann Stuckey Levine, Gives date as before 1781. [S269] GeneaNet Family Tree of Jean François Lorentz , 19 Oct 1831.